What makes a Vineyard Church distinctive? 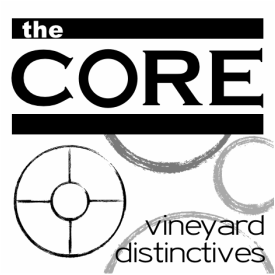 Each Vineyard church, whilst unique, has a set of core practices that unite us and help to identify how we do church. This is not a definitive list of our values, it is really an explanation of some of the more important aspects of what the Vineyard is about, with an emphasis on local church. 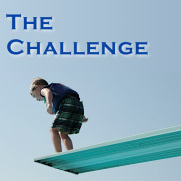 In this series, we will look at 5 Core Values that explain why and how we 'do church'. For more details visit the Vineyard Churches UK & Ireland Website here. Jesus told people that, “The time has come, the kingdom of God has come near. Repent and believe the good news!” (Mark 1:15) What did he mean? 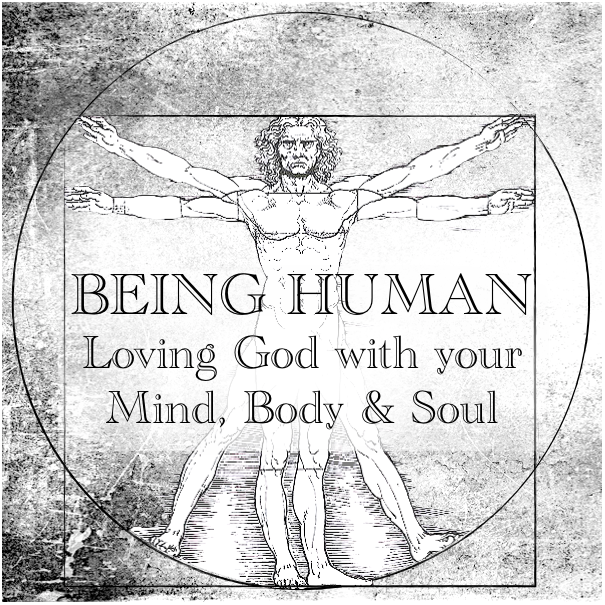 Why is the Kingdom of God at the Core of our values? At the start of this new season, Nick preaches on the Kingdom of God and how we live in the tension between the now and the not yet of the Kingdom. When Jesus saw people in need, he had compassion on them. In this talk Nick looks at why compassion is a core value in The Vineyard. How do we show compassion? How do we express the love and compassion that Jesus had? Who are we to be a 'neighbour' towards? Jesus told his followers to, “Go and make disciples of all nations...teaching them to obey everything I have commanded you.” In this talk Vicki looks at how we make disciples in Coventry Vineyard and why it is a core value. God is King. He reigns. Jesus stated, “Worship the Lord your God and serve him only.” In this talk Nick asks: Why is worship at the core of our values? And how do we do it? Jesus said “I will build my church, and the gates of Hades will not overcome it.” What did he mean? 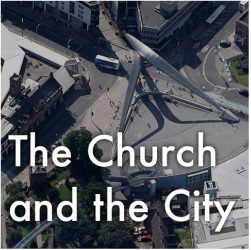 In this talk Nick asks, Why is church so important and how do we join with Jesus as he continues to build his church here in Coventry?